Please leave a comment. Tell us what you think. Share one of the Muse Templates you love! In this post, we have compiled a list of truly brilliant free and premium Adobe Muse templates. Muse is an Adobe Systems product. It concentrates on enabling designers to build websites even if they do not have coding skills. Muse is accessible through Adobe Creative Cloud. 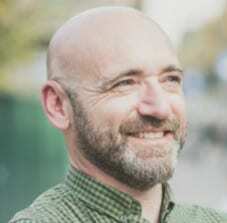 It is becoming a popular way of building websites. During fourth quarter of 2015 Muse reached 6.1 million subscribers. With Adobe Muse, you can create a responsive website without knowledge of web development and coding. The web design interface looks like Photoshop and InDesign which makes it very intuitive and attractive for designers. You can experiment with Parallax Scrolling and try out the in-browser editing feature. On top of that, you can get powerful Adobe Muse templates. They are designed for creating a website without having to do all the graphics from scratch. For new users, it is useful to check out the Adobe Muse tutorials with helpful tutorials and inspiration plus this resource page. Adobe systems is the creator of popular programs such as Illustrator, Photoshop and InDesign. With these software, graphic designers are able to create almost all forms of visual content. In essence then, the main goal of Adobe is to make every graphic designer on the planet happy. Muse is the newest product from Adobe. With this product, Adobe hopes to make it even better for designers, particularly those that are working in more conventional media, who are called upon to do more online projects. Muse is a super simplified and graphically concentrated tool for creating websites. The most profound selling point of Muse is the fact that a designer does not have to be a master with codes like CSS or HTML to create websites. It has been designed to create useful works of art without the need for a developer or tinkering with codes. User Friendly – since Muse was developed for the requirements of professional designers, it could appear sophisticated to non designers. Muse appears, feels and performs similar to other products of Adobe. Thus, if you have used Illustrator, Photoshop or InDesign before, you will not be intimidated by its interface. Muse features drag and drop for editing, which adds to its ease of use. Feature Flexibility – since Muse was made for graphic designers, it comes with an impressive array of design tools. This is the main difference between DIY site builders and Adobe Muse. On DIY site builders, you need to upload elements. With Adobe Muse on the other hande, you can get them straight from the program. Designs – there are no readymade templates in Muse. Instead, it provides a blank canvas. Therefore, you need to design navigation, headers, footers, buttons and other design elements from scratch. This is good for designers but it may not be for others. The good news is a lot of designers create and market templates that are made particularly for Adobe Muse. Templates – You can find the best template provides from the Resources page. 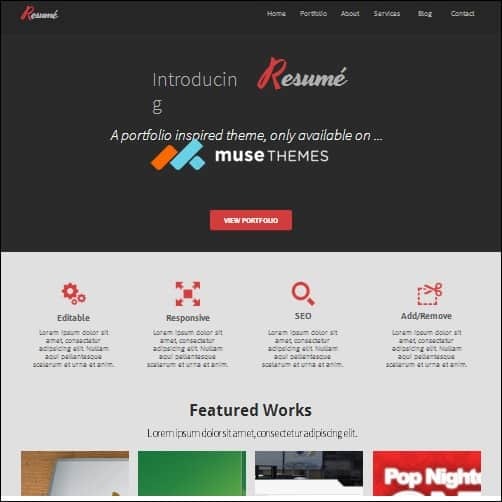 Some of the best are MuseFree, museGrid, Musegain and Muse-Themes. Some has totally free design resources that include starter templates, graphics and other files. Customer Support – with Muse, you have a Customer Care Page as well as forum and impressive Adobe knowledge base. It also has written and video tutorials that explain every step needed to build a website with Muse in detail. In addition, an entire network of 3rd party creative tutorials is available to help you with more advanced techniques. Price – you can acquire Muse as a single app through Creative Cloud or from a complete membership. You have to option of paying monthly or annually. If you are not using Adobe Creative Cloud, you can download and use for free in a 7 day trial. If you have decided to go with Adobe Muse, there are plenty of Muse templates that can help you create a dynamic website for desktops and mobile devices. With such features like full layered PSD, useful documentation and W3C valid HTML, you can customize your design easily. Below are more than 30 well-crafted Adobe Muse templates that you can use as a starting point and inspiration. If you have any thoughts or experience on using Muse templates, please share them with us in a comment below. You may also share this post with friends that might be interested in Adobe Muse templates. 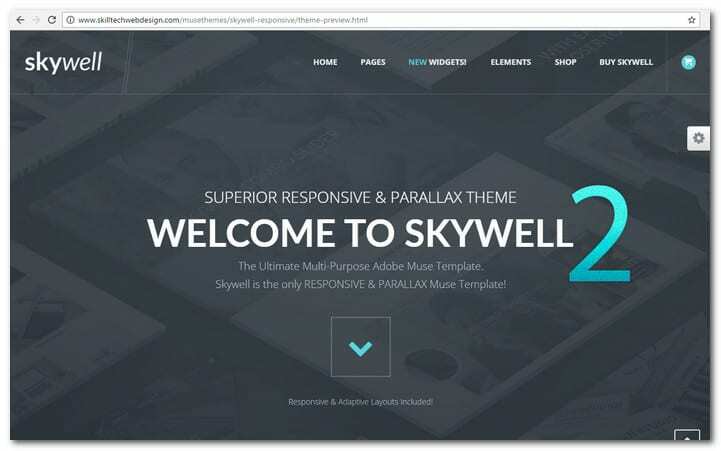 Skywell is a powerful multi-purpose Muse template. When it was first released it got very popular because of it extensive set of features and customization options. Now it is upgraded to version 2.0 and it is now more powerful than ever. It has more than 300 responsive layouts build-in and provide you with more than 160 pages in total. The template comes with 9 awesome Muse widgets. You can even have responsive layout when you use parallax backgrounds. And you will also love the responsive menu and the full screen video backgrounds. Skywell does also add a combo slider to the table which means you can now insert videos in your slide shows and hero sliders. 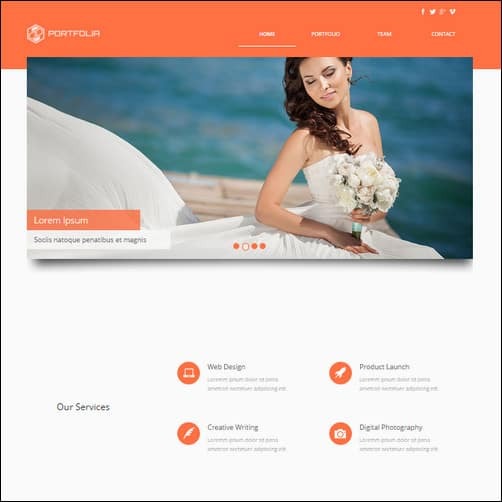 Skywell Adobe Muse template is a true multi-purpose template. It is a good choice for any kind of professional and business website with high demands for design and capability. It is also perfect for creative and small business websites. This professionally crafted Muse template has been decoded and developed with Muse CC. it is intended to help you build an elegant and high quality website with a professional ambiance. With Tersus, you can showcase your best works in a way that is effective and attractive. Tersus features several template designs in a single package. The desktop version comes with Parallax scrolling and there are a couple of adaptive versions for use in mobile devices. The template is retina ready and packaged with HTML preview files. 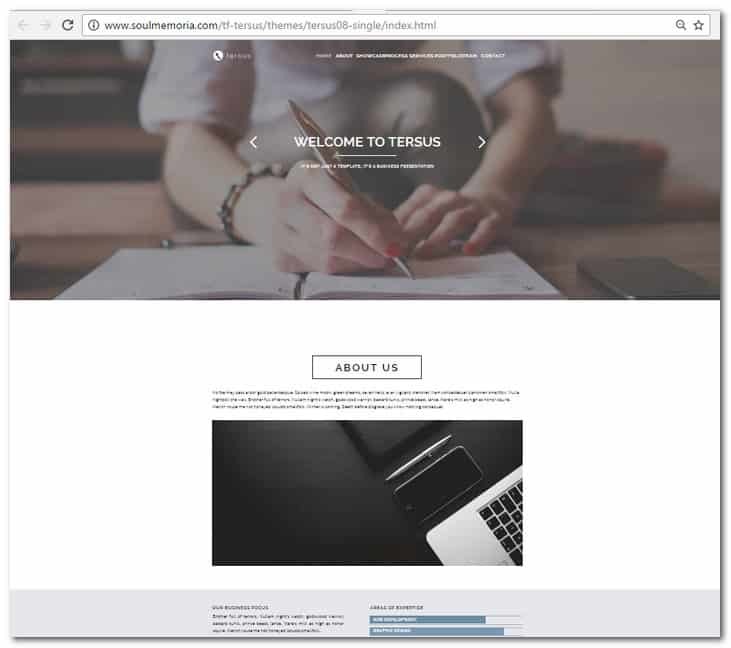 Other features of Tersus are Font Awesome, dynamic slideshow, Edge Animate HTML 5 video player, Edge Animate CC project files 2014, animated section title, animated sliding bar chart, interactive and animated icons, elegant image gallery, user guide and user friendly contact form. 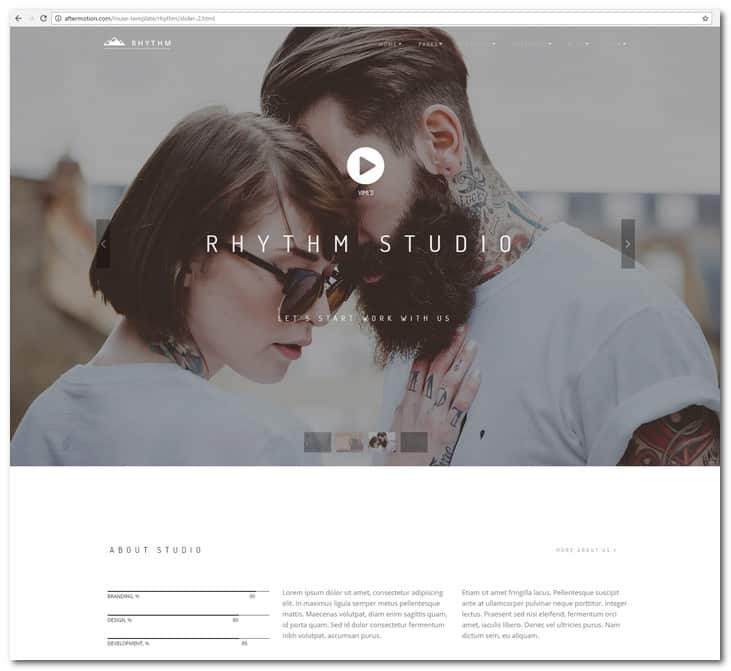 Rhythm is single/multi page clean template created for Adobe Muse. The design is both great and professional but very easy to use. You may use this theme for creative, photo studio, fashion, corporate, portfolio, freelancer and others. Rhythm has a tablet, phone and desktop version. It is fully customizable with a drag and drop feature. There are more than 400 Typekit Webfonts and over 115 template pages included in the package. In addition, there is also Parallax, Lightbox, sliders, and CSS 3 effects and transitions. Other features of Rhythm are more than 50 unique demos, over 180 HTML files, more than 40 portfolio pages, single/multipage demos, 5 single project pages, Isotope portfolio filtering, Revolution Slider, fully responsive, retina ready, over 400 Font Awesome icons, more than 100 Et-line icons, Bootstrap, Parallax sections, smooth animation, working contact form, working MailChimp Newsletter form, 9 blog layouts, 5 post variations, powerful shortcodes and browser compatibility. Buxom is a responsive multipurpose Muse template. It is the most complete Muse template that you will find on ThemeForest. The theme is very easy to customize. The content can be changed by you in a few minutes. In addition, the template is bundled with a lot of pre designed elements, which will allow you to create pages from scratch easily. Simply drag and drop and you are done. With tons of pages available, you will surely be able to build the kind of website you have been dreaming of. Buxom is fully responsive with 269 table, mobile and desktop pages. 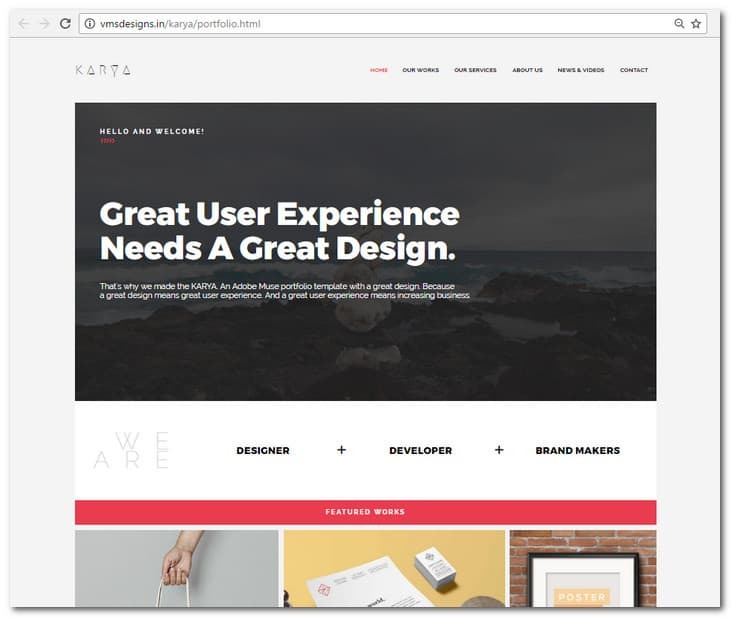 It also has 20 predesigned homepages, 17 Edge Animate image hovers, 12 predesigned accordions, 1792 icons, 144 predesigned buttons, 19 predesigned callouts, 6 predesigned contact forms, 12 predesigned carousel sliders, 11 predesigned content boxes, 4 predesigned device sliders, 26 predesigned image galleries, 12 predesigned icon boxes and progress bars. Visit the demo page for more of Buxom Muse template. Yuga is a 6 in 1 multipurpose creative template that is a true parallax. It has been created with plenty of efforts and passion. 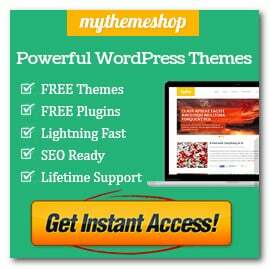 The theme has 6 unique theme options that are created from scratch. In addition, Yuga contains unique animations and transitions that are not provided by other Muse themes. Yuga requires at least Adobe Muse version 2015.2. Yuga true parallax Muse template requires nothing from you. It works automatically and comes with a huge online documentation. The theme is integrated with step by step tutorials that will allow you to edit it easily. With Yuga, you can create stunning professional and createive portfolio or website. To see this Muse template in action yourself, click on the demo link I have included above. 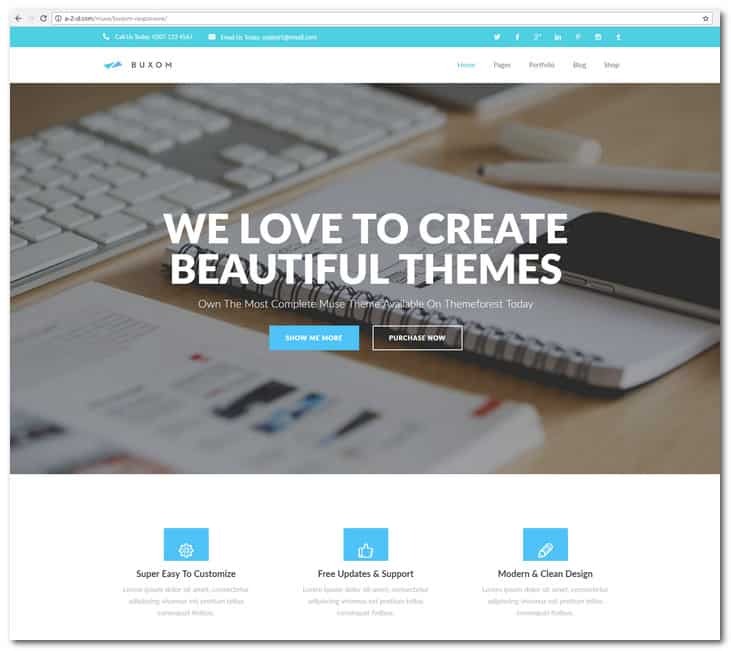 Samarth is a fully responsive Muse theme that is very professional. It is a creative template that is created for Adobe and intended for a variety of purposes. The theme conforms to the width of the browser so it will look good on any device. It is very easy to edit this theme. You do not need to be an expert in codes and there are video tutorials that will make the process much easier. So stop procrastinating and purchase this theme now. If you do, you will get a lot of great features like commercial free images, JS, CSS and HTML preview files, plenty of cool effects and animations, hundreds of font icons and the very best author support. Other features of Samarth includes multipage design, online help center, Custom CSS animations, contact form, 3 and 4 column portfolio gallery and Masonry. Karya is a theme that is ultra creative and created with passion. 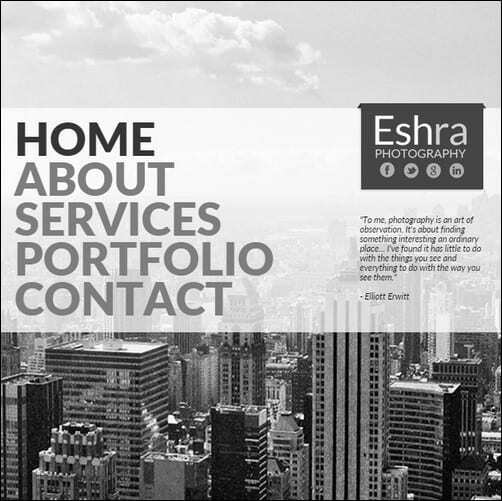 Its features is best designed for portfolio sites that are showcasing great works done by awesome people. the theme also contains animations and transitions that are really one of its kind. No other Muse theme provides the features that Karya has. The best part of purchasing this theme though is that you do not have to exert any effort at all. The effects are so integrated that they work automatically without any attention from you. Karya also has an online tutorials series for editing the theme. they contain tutorials that teach the editing process step by step. Why wait when you have the chance now? 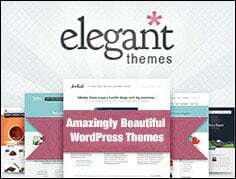 Grab this theme and see the wonders that it can do for your website. Smart Startup creative Muse template is integrated with Parallax scrolling. It is the perfect option for SEO companies, startups, agencies and other kinds of online business. Smart has been completed with Adobe Muse CC 2014.3. 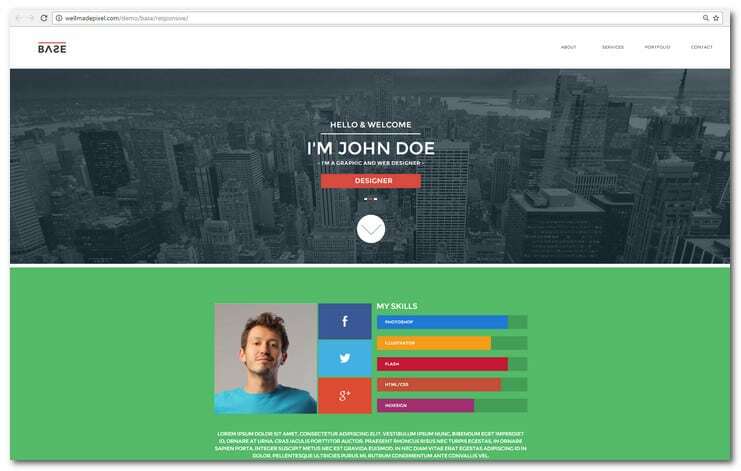 Smart Startup features HTML, CSS and Muse files. The theme is easy to edit and incorporated with Google Fonts. There is also a full screen slider and pinned menu, together with pricing tables and contact form. Other features that are included with Smart Startup include parallax background, Google Map, unlimited colors and help file. It even includes a video instruction. 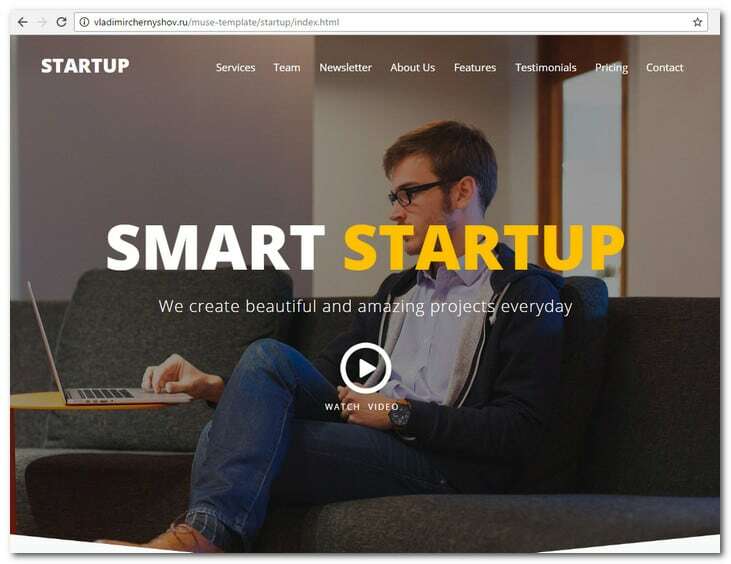 The main sections of Smart Startup are Meet Our Team, Our Services, Fun Facts About Us, Features, Subscribe Our Newsletter, Our Happy clients, Contact Us and Pricing. Promus is a single page creative site template that is designed for marketing and promoting music digital releases like singles, albums and mixes. There are several sections included with the template. These are about release, video clip, listen review, preorder, reviews, about artist, booking, tour dates, contacts and follow links. 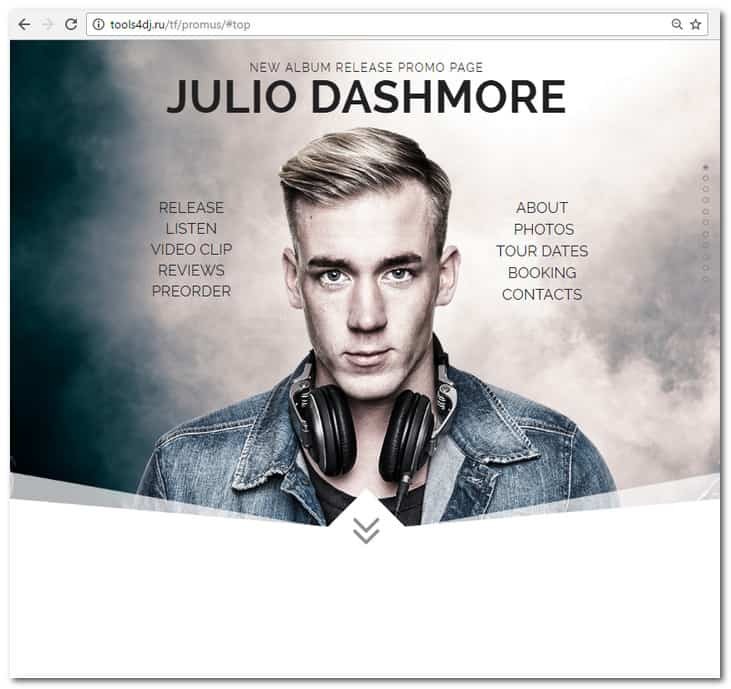 With this Muse template, you can build a clean promotional page quickly for your digital releases. You can start doing business online even without coding. Promus features a clean single page design. It is integrated with Gumroad for selling digital releases easily. Typekit webfonts are used in the template. It has motion and parallax effects and is so easy to edit. The files included with the template include documentation and Muse file. 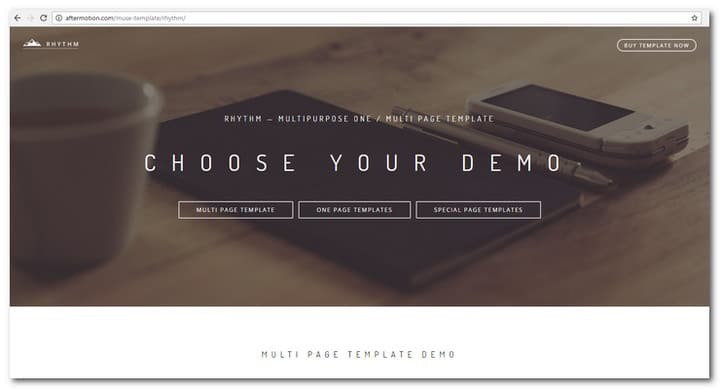 This Muse template promises to be the ultimate tool in creating websites. It has all the pages and sections needed to create your very own Muse website. If these are not enough, you can make use of the extra page that has additional elements with lots of customized sections. Revolution parallax multipurpose Muse template has a modern and clean design. It includes hundreds of unique pages and features that are all easy to use. The latest Muse features are included with the package. Some of these features are unique to the theme such as SnazzyMaps, CSS animations, Font Awesome icons, PSD mock ups, 40 edge animate animations, Ecwid online store, fullscreen slideshow, video backgrounds, single click theme color change and hero slider. 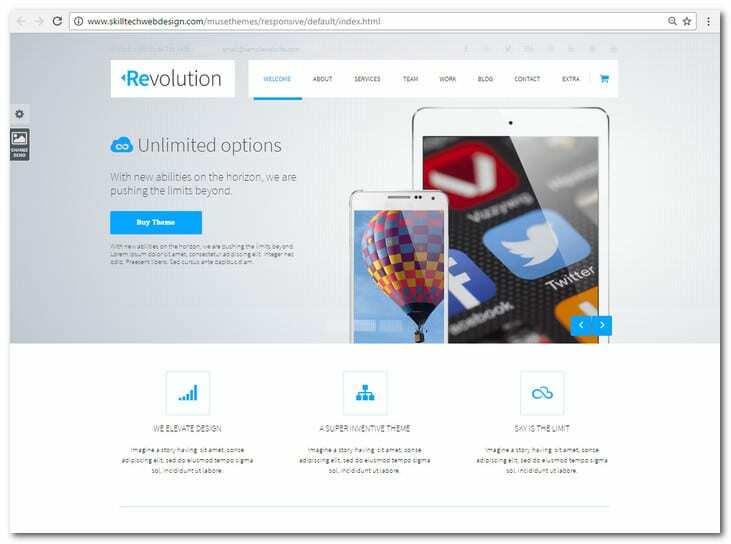 Revolution is also packaged with legal/lawyer practice and business adobe muse template. These two additional free templates use the unique structure of Revolution. 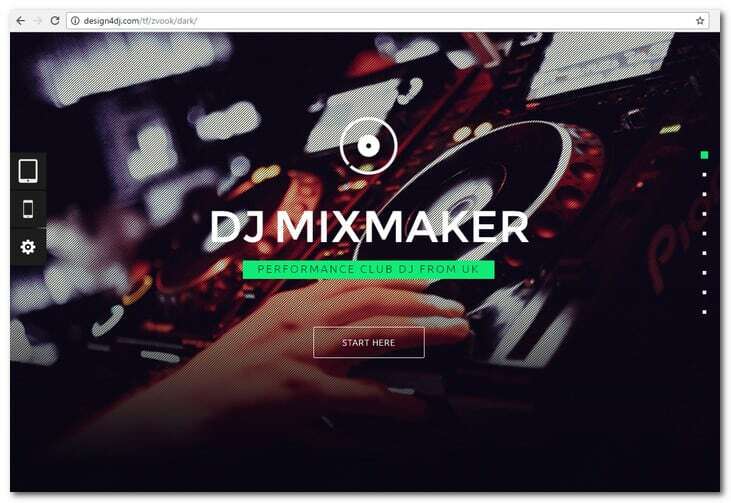 Zvook is a fresh Muse template that is designed for producers, DJ’s and music bands. It has a cool, clean and simple single page design that has 2 color, mobile, desktop and tablet versions. No matter whether you are a mobile DJ, club DJ, music producer, band or bedroom DJ, the template has all the things you need. It has personal and biography info section, awards, rider info, press about you, discography, music section, upcoming events section, shop section, photos and videos, social links and contact form. Other features of the theme include one page design, light and dark versions, motion effects, edge animate logo, pinned navigation, Typekit fonts, subscribe form, embed YouTube video, Soundcloud/Mixcloud optimization and muse files. The theme is easy to edit too. Visit the demo page for more of Zvook. Modelissimo is perfect for photography, fashion model agency, portfolio or artistic showcase. It has a clean and simple single page design that is easy to edit. The theme is stunning on mobiles, tablets and desktops. Modelissimo features a single page template with two versions. These are in addition to the tablet, mobile and desktop versions that are also featured with the template. It has pinned navigation, parallax effects, CSS animation and Typekit font. The template is easy to edit and intended for a variety of purposes. The page structure of Modelissimo includes home, about, services, highlight video, some facts, portfolio gallery, client showcase, contact form, testimonials, social links and contacts. It includes a Muse file as well as AI files, documentation and PSD files. Click on the product link above for more info. This Muse template is a creative single page design that comes with pinned navigation and scroll motion effects. It is perfect for small or large music events, festivals, club parties, concerts and the like. 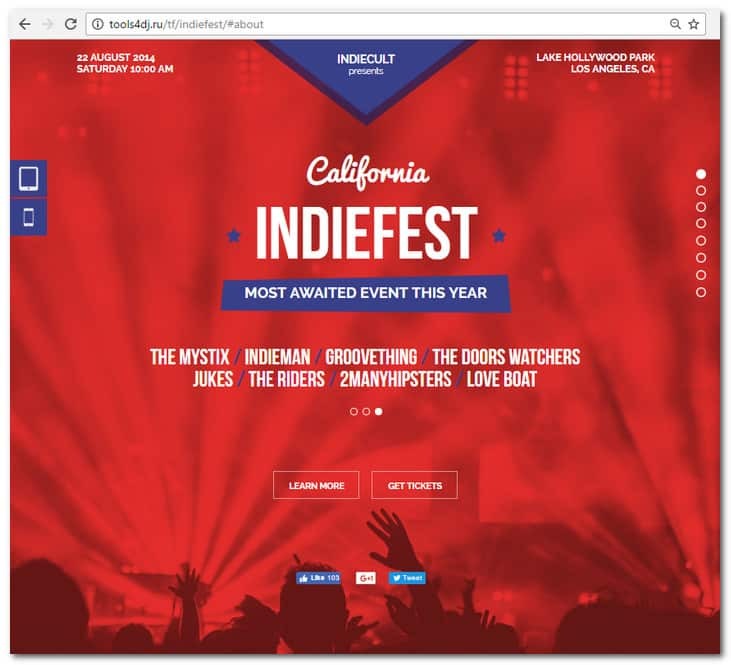 IndieFest is fully customizable too. Every component of the template can be edited without the need for codes. If your aim is to promote an event online, this template is just what you are looking for. It has an About section that contains tons of information about the event. An Artists section features details like description, social links and images. The Sponsor section in turn has a Sponsor Us form included. In addition, it also has Program, Tickets, Testimonials and Contacts section. The contact form comes with social links while the Contacts section contains Google Map. With Shift creative Muse template, you can show off online with flat but colorful transitions for your background. This can be done in this compelling Muse template in just several clicks. Shift is best for creatives, professionals, agencies and artisans. As an Adobe website builder, Muse is inspiring, easy to use and contains the much familiar Photoshop layout. Thus, creating stunning websites is intuitive and simple while you build an immersive online experience for your visitors. 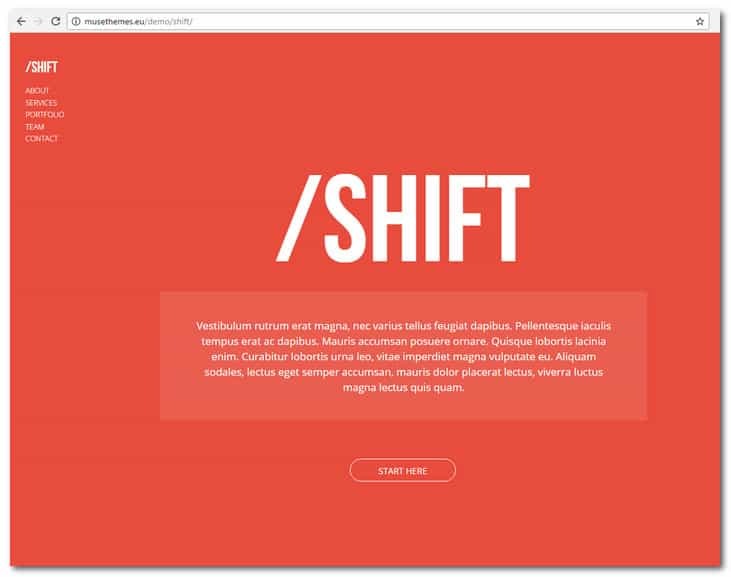 The main features of Shift include mobile and tablet versions, sticky menu, integrated contact form, Flickr widget, full documentation, more than a hundred Typekit fonts and drag and drop page builder. The author is available for questions about the template. You can get straight answers for your technical questions and there is available assistance for reported issues and bugs. Support includes third party assets. This is a clean and pure Muse template design that comes with flat colors and elegant typography. 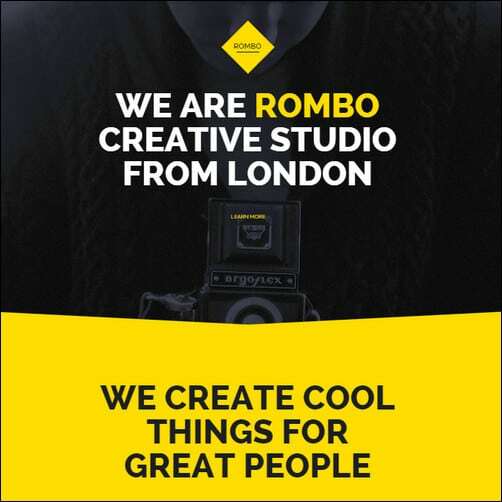 It is intended for creatives, professionals, agencies and artisans that require a sinlge page creative portfolio in just a few clicks. 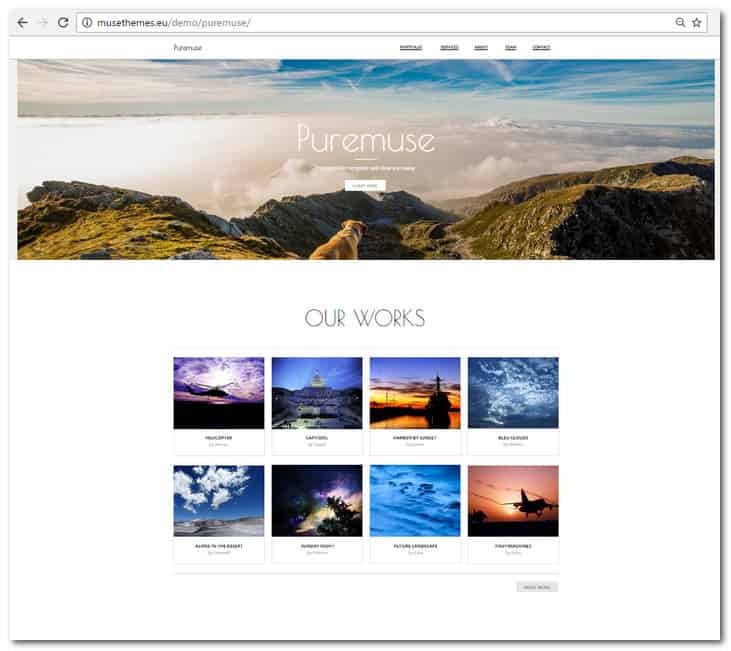 With Puremuse, you can showcase your work in style. It has parallax scrolling effects, Lightbox, sticky menu, Flickr widget, integrated contact form, full documentation, drag and drop page builder and more than 100 Typekit fonts. The template comes in mobile, tablet and desktop versions. For template support, you will have author availability to answer your questions. Assistance is given for reported issues and bugs as well as technical questions on item features. Third party assets are available to help. For more info on Puremuse, click on the product link I have included above. There you have it – A list of outstanding Muse templates that you can use to build a commanding presence online. We will constantly update the list as new and better Muse templates come out on the market. Base is a beautiful, modern, stylish and straight to the point single page portfolio Muse Template. It’s well crafted with Flat design concept. It is perfect for personal portfolios. Available in Desktop, Tablet and Mobile versions. PSD is also included! This Adobe Muse Theme is an amazing template. It has Advanced Ecwid Ecommerce Store Integration, Parallax Scrolling Effects, Styled Contact Forms, Responsive Grid Behavior and much more nice features. This responsive one page design is smoothly created with parallax and motion effects. It features 4 versions, cool web fonts, contact form and much more. 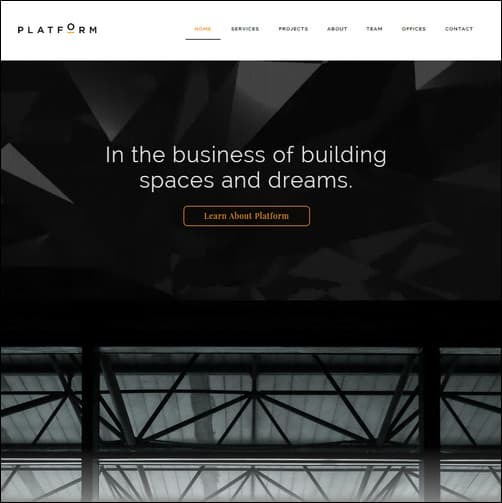 This brilliant Muse Template is architecture and firm inspired and it is perfect if you want a single page scrolling website. I just love the Full Width Video Header and the Fullscreen Portfolio Gallery. The theme is Retina ready, has a Text Ticker Widget, Styled Contact Forms and both Mobile and Tablet Layouts. This is a template that was created with professional photographers in mind. Its look and colors is so easy to customize, you can tailor it to your needs easily. This beautiful and clean Muse Theme has a perfectly Real Estate Inspired Design. It comes with Mapbox Custom Maps Widget, Full Width Image Slider, Subtle Parallax Scrolling and it’s Retina ready with Mobile / Tablet Layouts. 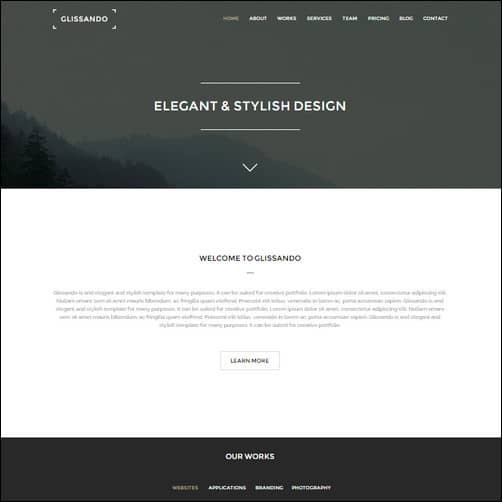 Glissando is a clean One Page Template for Adobe Muse. It includes both a version with image, slider and video background. It is easy to use with the option to drag and drop your content and it features Typekit Webfonts and a Desktop, Mobile, Tablet Version. This Metro Style Muse Template is designed for Non-Profit websites. It is a beautiful Charity Inspired Theme with Tockify Event Calendar Widget, It has attention-grabbing Colors and Fonts, it’s Retina ready, is loaded with cool Full Width Image Sliders and Parallax Scrolling. 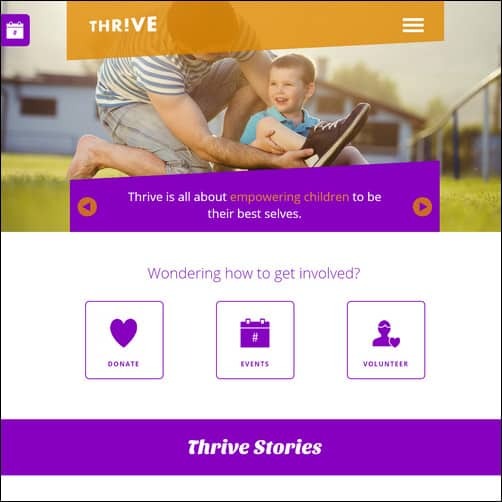 It is optimized for Mobile and Tablet Layouts. 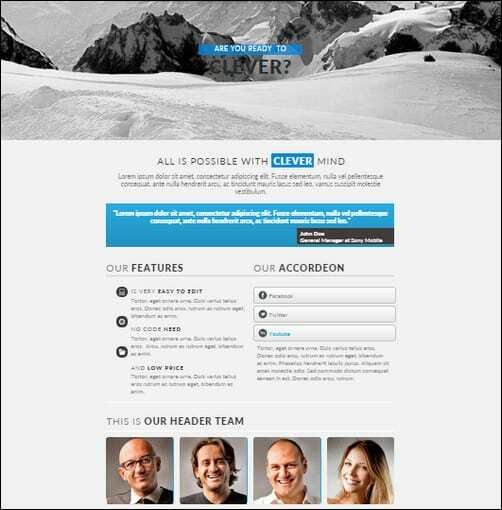 This modern and clean Adobe Muse template is created by the folks at Zacomic. 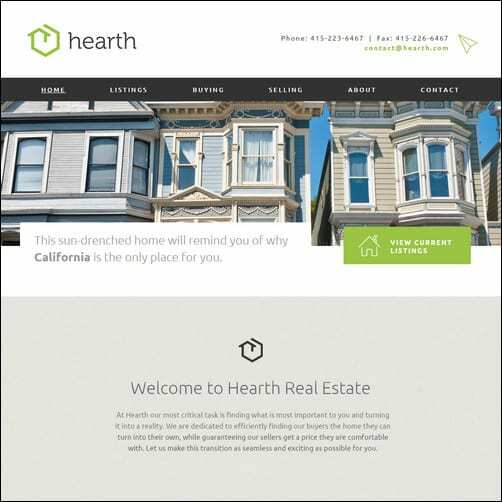 It features Custom Grid Website, dropdown menu, Three Home Page Options, Smart Widget Use, Contact Form and much more. 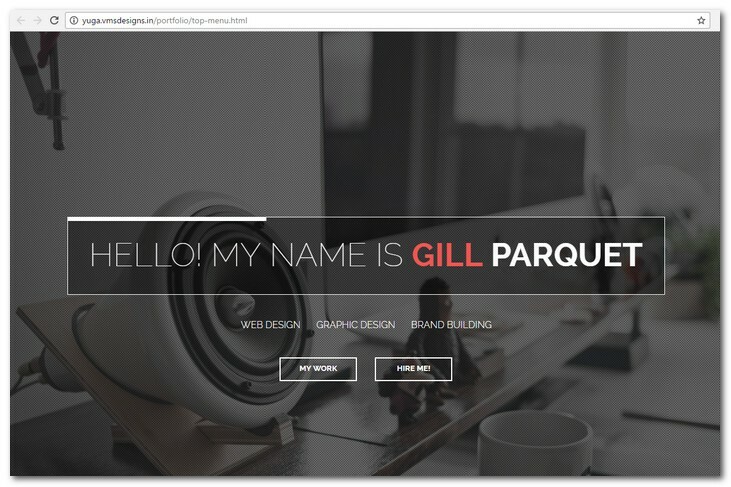 You can use this template to create your site with Adobe Muse. 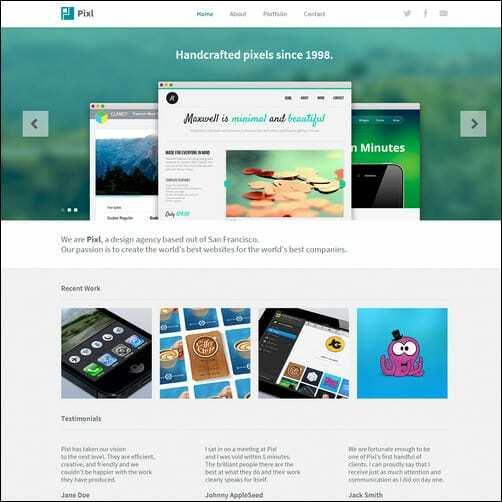 Pixl is a Clean Mobile Optimized Muse Theme with awesome scrolling image / video banners, Team tooltip widget, Portfolio filtering functionality, Contact Form, Custom webfonts and cool Social Media Icons included. 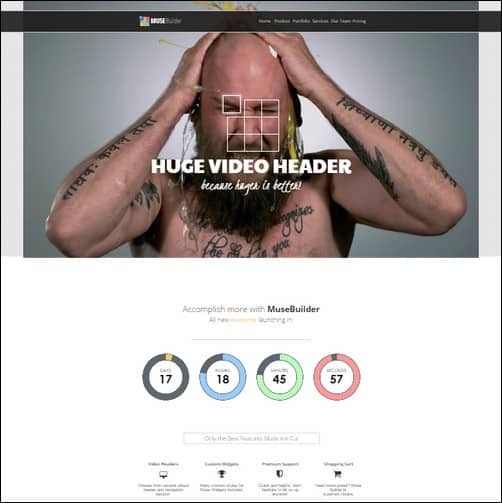 This template is a amazing OnePage Parallax Muse Theme with Full screen Video Slideshow. It has jQuery Animated Countdown Integration, a nice multi-purpose design that looks great on all devices plus a working Contact form support and Google Maps Integration. This website has a nice collection of free templates created for Muse. If you prefer free then take a look. 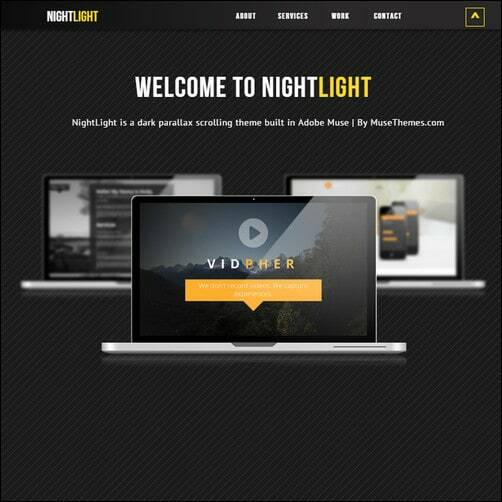 NightLight is a dark One Page Muse Theme with Parallax Scroll Motion Effects. It is easy to setup and it features full width banner images, Accordion widgets, Contact form, Prestyled Buttons, Social Media Icons Custom webfonts and more. 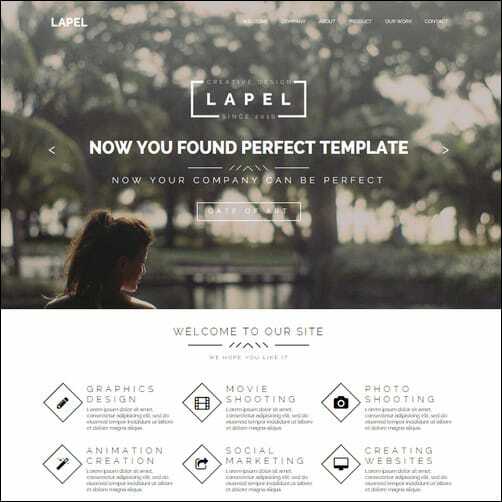 Label is a perfect theme for online businesses. It has both a one page option and a multi page option. This Adobe Muse theme has a vintage style with customized artwork for anybody that like a creatively styled website. 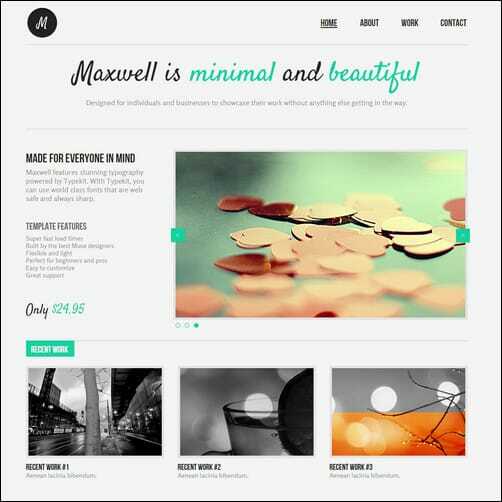 Maxwell is a Retro style Muse Template. 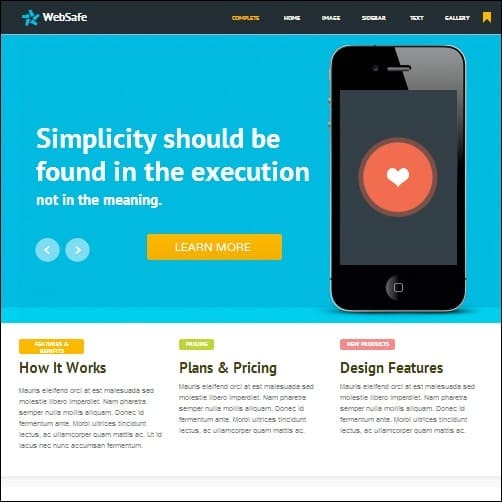 It is Mobile optimized with Extensive widget styling, Rotating testimonials widget, Slideshow & thumbnail galleries, 4 Unique page layouts, Pinned floating headers, Unlimited color schemes, Custom webfonts, Social media icons and more. 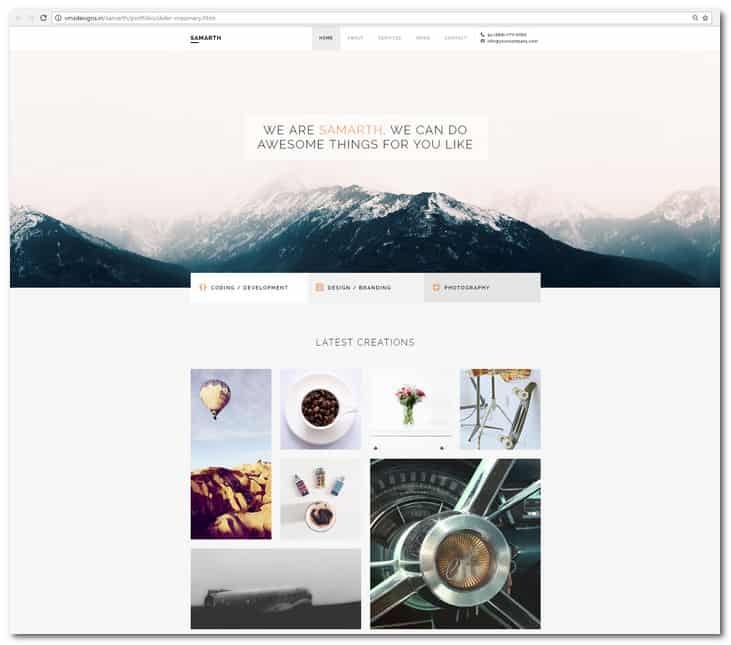 Portfolia is an outstanding Muse template for photography websites. It has a lot of useful features such as Image slider, Latest work showcase, Clients testimonials, Contact page with contact form, Google map, contact info & QR Code and so much more. WebSafe has a Mobile version included in the package. 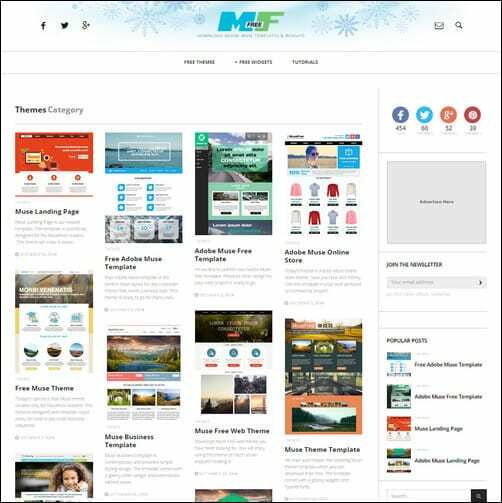 Its useful features include prestyled buttons, full page texture and image backgrounds, gallery sliders, social media icons, tabbed panel widgets, web fonts, contact form and multiple layout options. 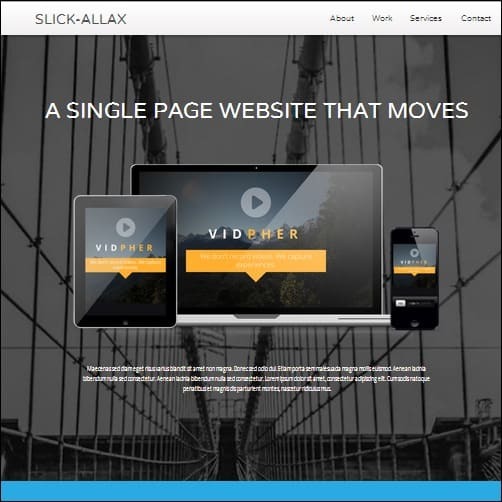 This theme includes parallax scroll motion effects, contact form, prestyled buttons, full width banner images, table and mobile versions, images, social media icons and other useful features. Resume has mobile version included as well as full page background textures and images. Other features include Lightbox widgets, tabbed panel widgets, social media icons, prestyled buttons, gallery sliders, contact forms and custom web fonts by Adobe Typekit. Nice article! 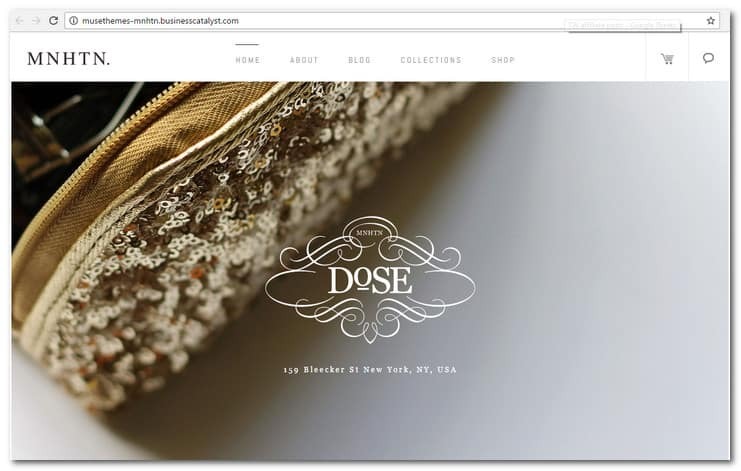 I wonder if you would be interested in adding my eCommerce Muse Template?